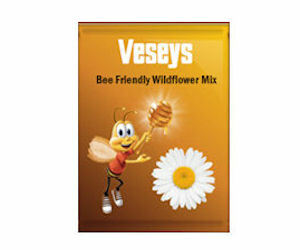 Get a free pack of Veseys wildflower seeds from Honey Nut Cheerios Bring Back the Bees promo! Just fill in the short form to order yours. Please allow 4-6 weeks for delivery. Available while supplies lasts.